We live in a patriarchy where masculine qualities are given more value than feminine qualities. While these qualities are not gender bound, women particularly embody these feminine aspects of being and can therefore struggle to find truly fulfilling expression in their lives. 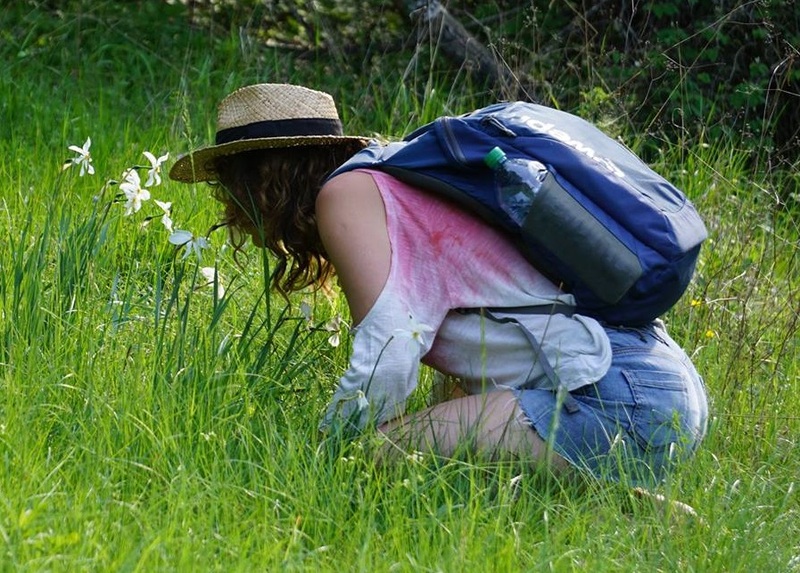 The women's courses are designed to help you re-connect to the vitality of your connection to self, others and the natural world you live in. They include sensory nature connection practices, embodiment through the elements and natural cycles, ancestral skills, ceremony & ritual and more. An Immersion into Wilderness Skills, Connection Practices and Womens Culture. This is a wild experiential journey designed to empower womens sense of self and place in the world. The Heroines Journey will be returning for 2019 with a similar series of four weekends with guest teachers most weekends. 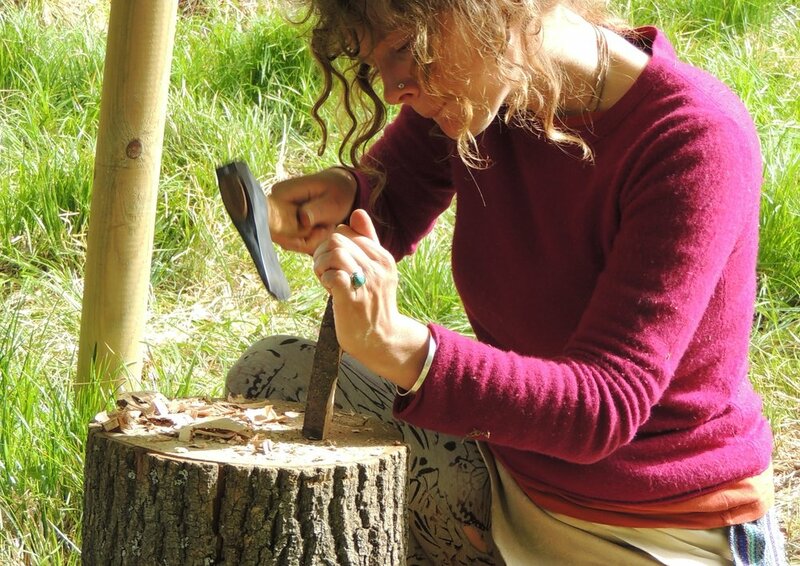 Wilderness Skills : You will be wild-crafting shelter, learning fire-by-friction, harvesting and processing plant medicine and food, learning the ancient art of working with natural fibres and tanning, and more. Connection Practices: Woven throughout the weekends will be age-old deep nature connection practices that support your journey to deepen your intimacy with the natural world around you and return to a state of being that is in harmony with and nourished by nature's gifts. These draw from the teachings of the 8 Shields, The Way of Council, The Work-That-Reconnects and Forest Therapy. Women's Culture: You will be invited to sing, create with your hands, explore myth, share from your heart, tend the hearth, and explore the lunar cycle. There will be a moon-lodge present every weekend where women who are menstruating are invited to rest and be nourished. In modern Western culture we often struggle to connect with our truest self and from this place to feel and understand our connections to others and the natural world around us that is our home. This course is called the heroines journey to honour that our journeys to healthy connection with self, others and the world around us can be challenging, and can take great courage. It is designed to support you to find and/or strengthen and embody the connections that give you the courage to live your most vital self. 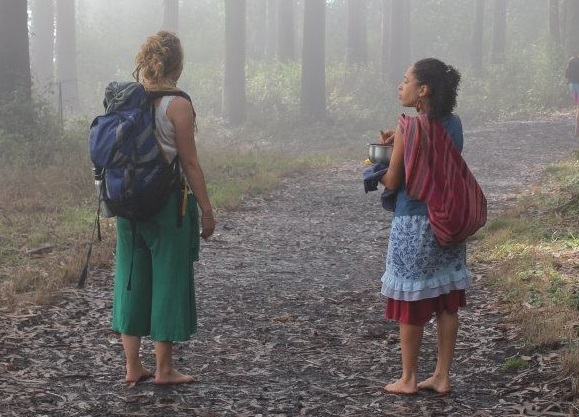 An integral part of livng in healthy connection is to respect and care for all of creation and therefore we are also eco-heroines, aligning our lives with ways of being that care for our natural worlds, within and without. This is an elemental journey. As we work outwardly with natural wild materials, be they wood, stone, grass, wool, plant, fire, earth, water, and shape them with our bodies, so too do the elements shape and re-wild our inner worlds. The teachers of this course guide and facilitate but nature as a whole is always our primary teacher. The primary facilitator of this program is EarthDreaming founder Sky Maria Buitenhuis. She will be joined by several women teachers who collectively bring an incredible richness through the passion and skill they will share with us. Fire-by-Friction, Shelter Building, and Exploring Myth as a woman's map to self-empowerment. This first weekend we will bring our hearth to life by learning different methods of fire-by-friction. We will also harvest wild materials to create a natural shelter in the woods, a place where you will have the oppotunity to experience sleeping on the Earth and be sheltered by this sanctuary created by the hands of the circle of women. We will also explore ancestral myth as a means for mapping out your unique heroines journey in this time of your life. With guest teacher Rosemary Kavanagh. 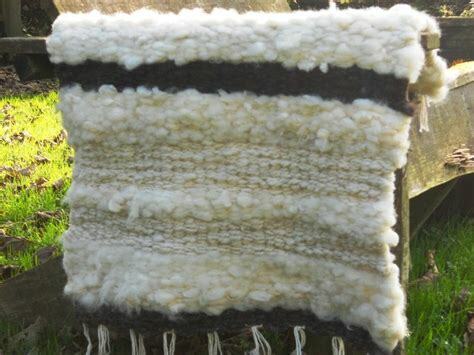 During this weekend each woman will create her own sleeping and sitting mat by tanning a sheepskin or if hide tanning is not in alignment with your ethical choices there will be an alternative of working with raw wool to weave a rug. During this weekend a firequest will take place whereby each woman will have the opportunity to sit with her own fire throughout the night, tending to it as a way of seeking guidance in her life. Fire is sacred and this ceremony where we ask fire to teach us is present in many indigenous cultures. Fire is an ancestor, connecting human culture through time, and has the ability to transform all things. She will be sent out from a community fire where she will be held from a distance as she makes her own journey of listening and discovery. With guest teacher/facilitaor Dora Clouttick. Create your own natural medicines, to heal and nourish body and soul, and to awaken the wild, instinctual feminine within. Depending on what's abundant on the land we will do some of the following: distill hydrosol & essential oil, harvest herbal blends for teas & yoni steams, make tinctures and salves, and infuse flower essences. Learn which foods can be harvested fresh from the land and yummy recipes (if the acorns have fallen this will include learning to process acorns all the way from acorn to yummy very nutritional cake!). With guest teacher Tara Roche. Please note that this is an immersion program that requires full commitment, it is not possible to attend a single weekend. It is this immersion aspect that is essential to the smooth running and deeper experiences of this time spent together. The group is also an essential element of holding the container to go on this journey together so we ask that you commit to attending all weekends (if you cannot attend either the second or the third weekend there is some flexibility, please let me know and we can have a further conversation to see whether you would like to come for the other weekends). The cost for all four weekends is €750. There is a special Early Bird price of € 650 before March 6th. A deposit of €250 is required, with full payment due before the immersion starts. Cost includes camping on Friday and Saturday night and two meals (dinner on Saturday and breakfast on Sunday). We ask that you bring your own lunch foods (and breakfast for Saturday morning if you arrive Friday evening). There is a worktrade position available. Please contact me if you are in need of this. There is the possibility of a payment plan if you are in need of this. Please know that availing of this offer is a full commitment to paying the total cost of the immersion, irrespective of you missing any weekends. This is an agreement of trust that is based on fairness and support to yourself, your fellow course participants and to EarthDreaming. The Heroine's Journey will take place at Dancing Moonlight in Oakfield, a hundreds of years old stone built village. Facilities include the Dreamlodge and a Tipi. Oakfield is located in the wooded fringe of Southern Connemara, held by a gentle mosiac landscape of ancient hazel woodlands and cattle pastures. Accommodation is camping which is purposely designed for you to be closer to the elements. We absolutely prefer you to stay on site but if for personal reasons you need more comfort there are numerous Air BnBs in the neighbourhood. Please contact Sky at mariabuitenhuis@gmail.com for queries.